Naman Mahajan says he thinks Healthcare Administration professionals need the MBA and his experiences in the 7-month paid residency that is part of Baylor’s MBA program with Healthcare Administration specialization. 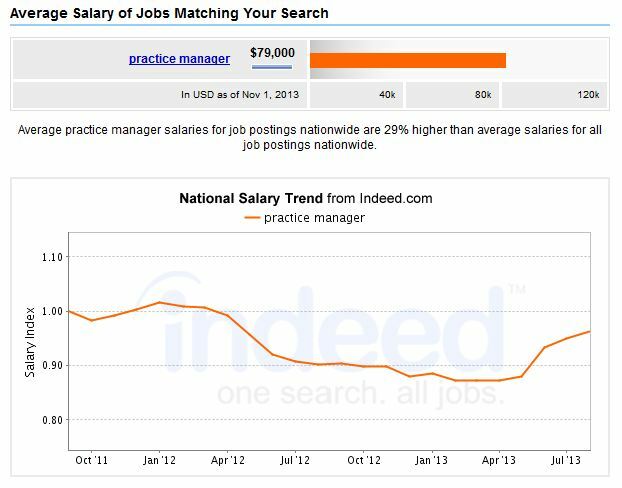 Because of the high level of demand for expert healthcare managers with an MBA, this speciality offers strong career growth and good salaries. In fact, the Bureau of Labor Statistics reports that the demand for medical and health services managers will increase by 22% by 2020. BLS also reports that the median salary in the field generally is $84,270. The top 10%, almost always with at least a master’s degree, earn more than $144,000. BLS also reported that compensation for medical and health services managers depends somewhat on the size of the facility. 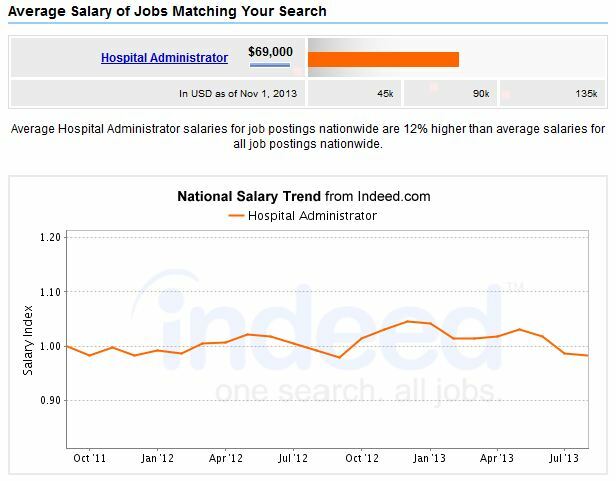 For administrators in a medical practice with six or fewer doctors, the median salary was $86,459. 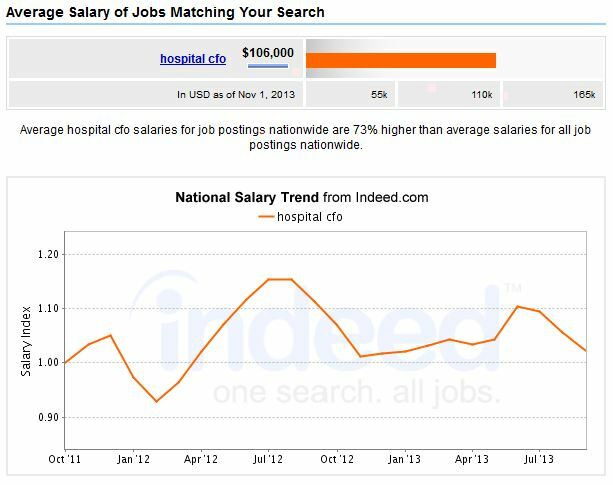 For those with 7-25 doctors, it was $115,000, and for practices with 26+ doctors, the median salary was $150,726. It is of great importance for a hospital to be run in as highly a cost effective manner as is possible. In a CFO role, you are responsible for managing all of the finances of your health care organization. You also are responsible for a lot of the financial plans and keeping of records. You also will need to do budgets, negotiate new contracts with vendors, figure out how to save money in the organization, and choose top executives for key hospital roles. Work behind the scenes to make all types of health care facilities work as efficiently as is possible. Many hospital administrators work in nursing homes, hospitals or outpatient clinics. You can expect to work on hiring doctors, developing budgets, coming up with new policies for QA and patient services, promoting and implementing new sorts of medical treatments, and assuring compliance with government guidelines. A CFO ensures that a hospital is run in the most cost efficient manner as possible. You are mainly charged with the task of managing all financial risks for the company. You also must handle most of the planning of finances and keeping of records. 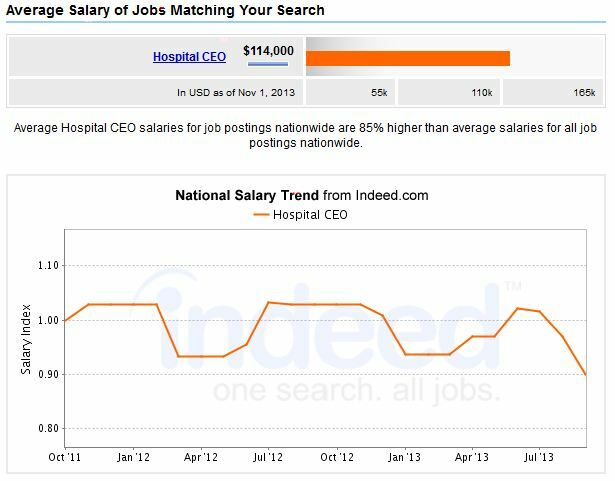 You will probably need to report the financial status of the hospital to the CEO and other upper management. 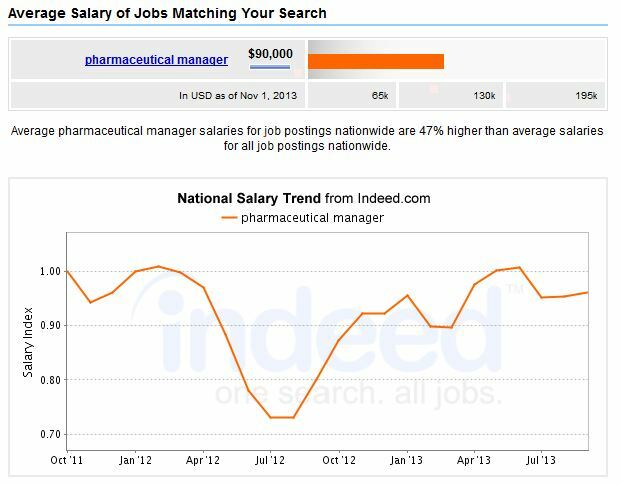 With your healthcare management MBA, you can work as a manager in the pharmaceutical industry. There you will analyze investments, review market data, and come up with new promotions for new drugs and devices. If you are interested in this field, you should try to gain a few years of consulting experience, and also have significant leadership experience. A medical practice manager deals with many of the same issues that a hospital administrator does, but on a smaller scale. You will work on budgets, billing, hiring and managing staff, legal compliance, HIPAA compliance, managing schedules and ordering supplies. 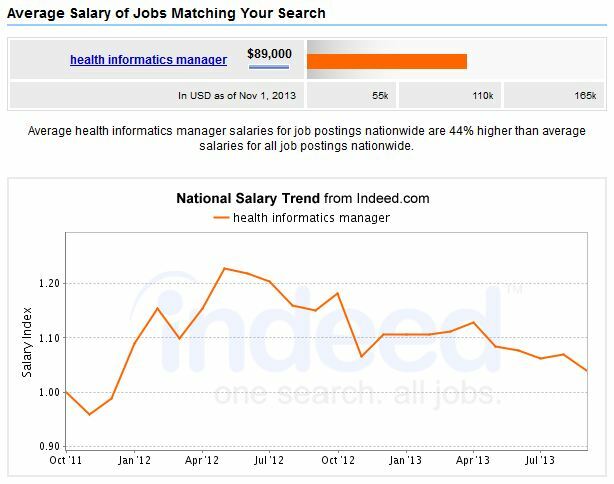 You will work in a medical organization or hospital and manage the information flow with high effeciency. You must ensure that all data is provided to the proper parts of the organization accurately. You also must make sure that all computer hardware and software is working and is processing all data properly. By choosing one of these growing health care management fields, you can really put your new MBA to use and make a great living.